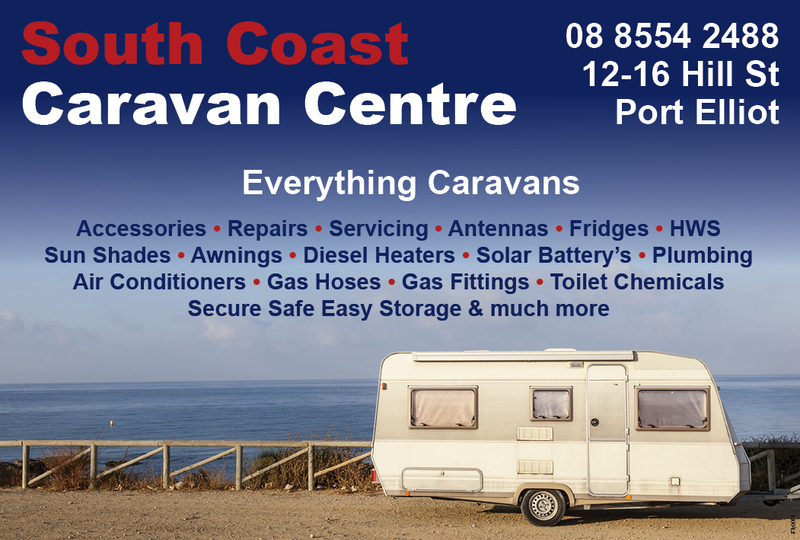 We specialize in a large range of Caravan & RV Repairs, Servicing & Maintenance. Located in Pt Elliot SA on the Fleurieu Peninsula. We are a local centre that can service, upgrade and repair your van, camper & RV. We specialise in upgrading, repairs and pre trip checks.